Join Parker McMullen Bushman as she discusses Justice, Equity, Diversity and Inclusion in environmental education and the strategies needed as we look forward to the next 30 years. Along the way, we will discuss history and the building blocks for a more just and inclusive environmental movement. 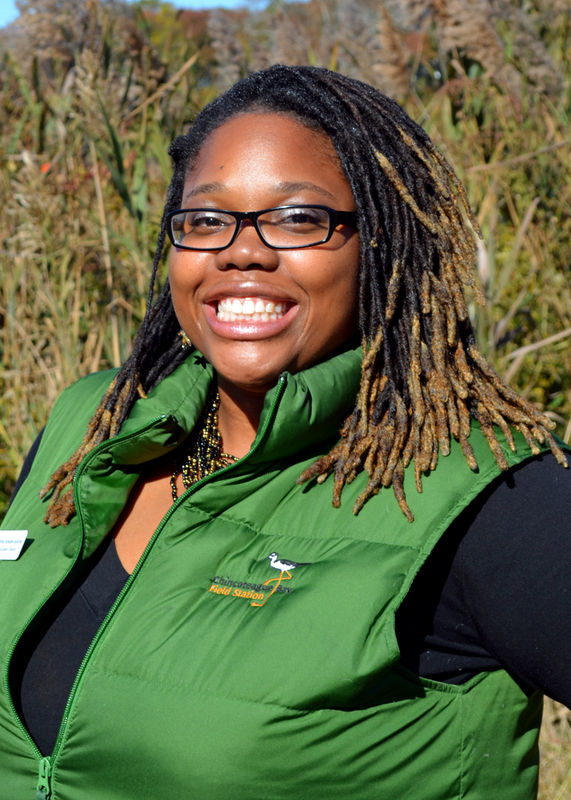 Parker McMullen Bushman is the Vice President of Programs, Interpretation and Exhibits for Butterfly Pavilion. Parker’s background in the education, outdoor recreation and interpretive fields spans over 20 years. Parker’s interest in diversity, equity and inclusion issues developed from her personal experiences facing the drastic lack of diversity in environmental organizations and green spaces. Parker tackles these complex issues by addressing them through head on activism and education. She is a member of several committees that focus on diversity in environmental fields as well as a presenter and trainer on diversity issues.